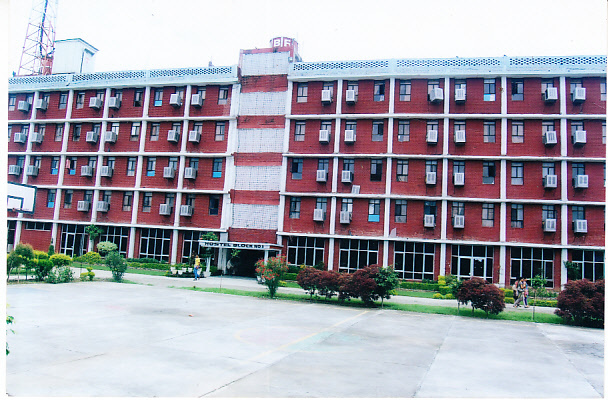 Aman Bhalla Institute of Engineering and Technology (ABIET), Kotli Pathankot was established in 2008 under the aegis of Aman Bhalla Foundation with the aim of providing high quality education in Engineering and Technology to the students of the country, especially from Punjab including in and around Pathankot i.e. J&k and Himachal Pradesh. This institute also has the vision to expand its activities in other streams of education like Management, Law, Nursing and paramedical sciences in the near future. The foundation aims to be the best education hub in the region. Library, Computer Lab, Sports, Transport, Seminar Hall, Hostel, Placement Aid. Training and Placement cell is a buzzword in any technical or professional institute. The placement Cell has a key role in preparing the technocrats for the market. Cell provides a platform for the budding technocrats to easily enter into the service/development sector after the completion of their respective courses. Cell is responsible for creating and maintaining healthy rapports with potential companies in the market and setting the platform between students and companies.